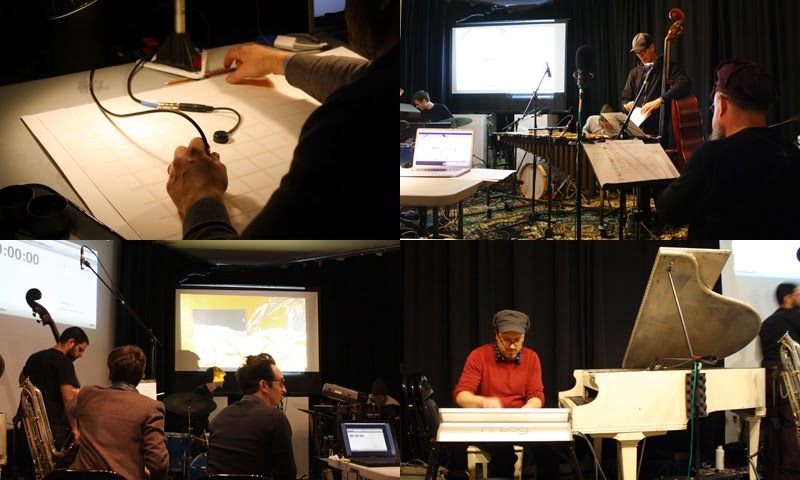 On March 19th, the Ten x Ten musicians gathered at the all new Elastic Arts to record their pieces in front of a live audience. It was unique experience to watch the musicians fine-tune their compositions while sound engineer David Zuchowski recorded the performed compositions, adjusting microphones and levels as needed. The recordings will eventually pressed to vinyl and released with a full-color publication featuring the visual components. 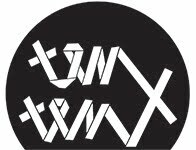 Look through the Ten x Ten Recording Performance photo album, and stay tuned as we release in-depth interviews of each artist & musician pair.